At the AI Assistant Summit in London this September we brought together leading researchers, data scientists, CEOs, CTOs, founders and industry professionals working with AI assistants to increase their efficiency. 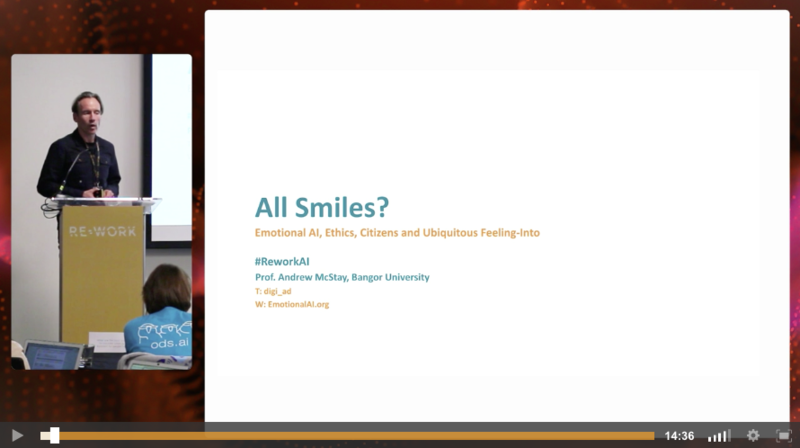 As these assistants become a more integral part of every day life, the research and progressions stretch from natural language processing to emotional understanding, deep text analysis, the challenges of designing virtual assistants for education, the behaviour of these assistants, how to build conversational AI at scale, and so many more things to consider. In order to provide good customer service on an automated level, a competency in natural language processing is required from the model. It's important not only for the machine to not only understand the language it's being fed, but also the sentiment and context. Facebook have their own platform for text understanding which employs natural language understanding for relevance ranking, social recommendations, and marketplace suggestions. The platform, DeepText, is used not only to deliver the posts that a user is most likely to engage with but also to filter out any spam or undesirable content. 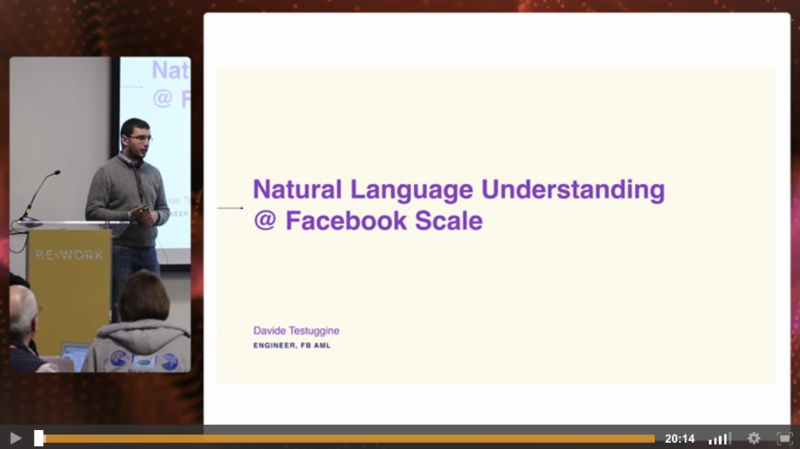 David Testuggine, Applied Research Scientist at Facebook explained how they are building an understanding engine that can understand with near-human accuracy the textual content of several thousands posts per second in more than 20 languages. 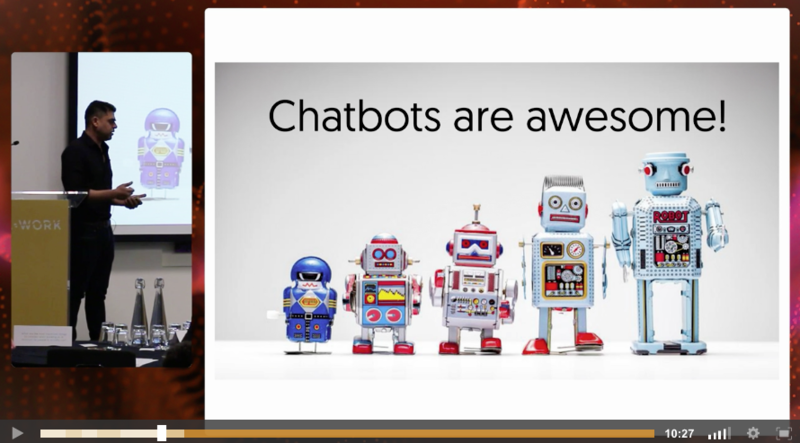 Missed out on the AI Assistant Summit in London this year? We'll be back in London on March 15 & 16 with the AI Assistants Summit as well as the Deep Learning in Retail & Advertising Summit, and the Deep Learning in Finanace Summit.